Vaping on your summer holiday- what are the rules? 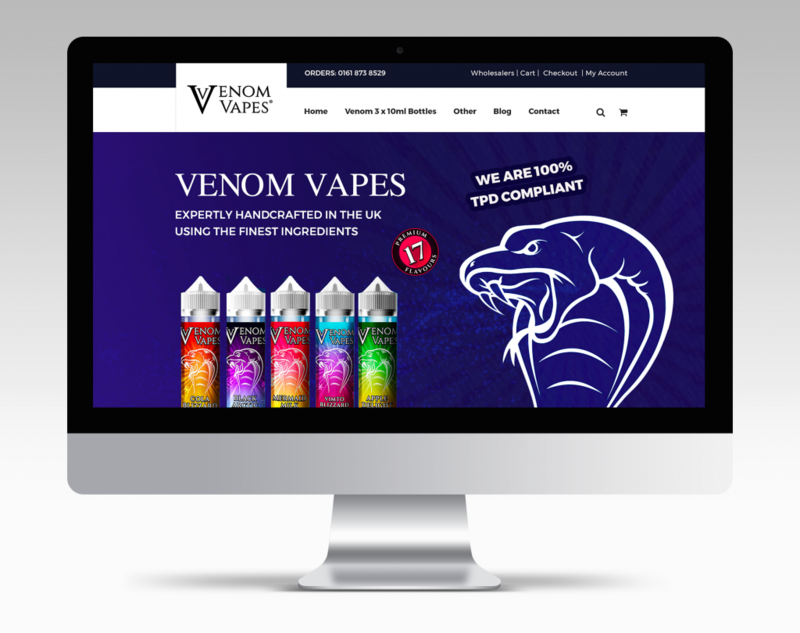 © Copyright 2018 Venom Vapes Ltd. All rights reserved. 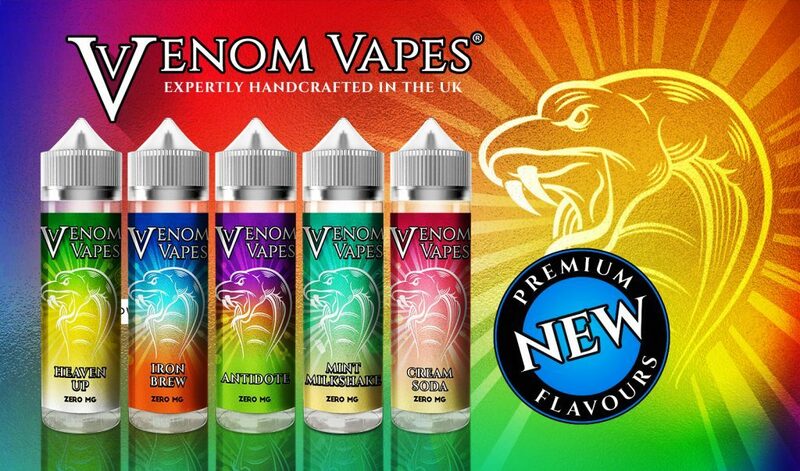 Registered in England & Wales: 09924244 Venom Vapes is a registered trademark of Venom Vapes Ltd.